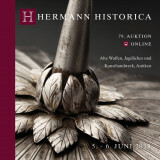 Embark on a journey through the mists of time to distant lands by browsing the wealth of archaeological objects in the Hermann Historica catalogue. 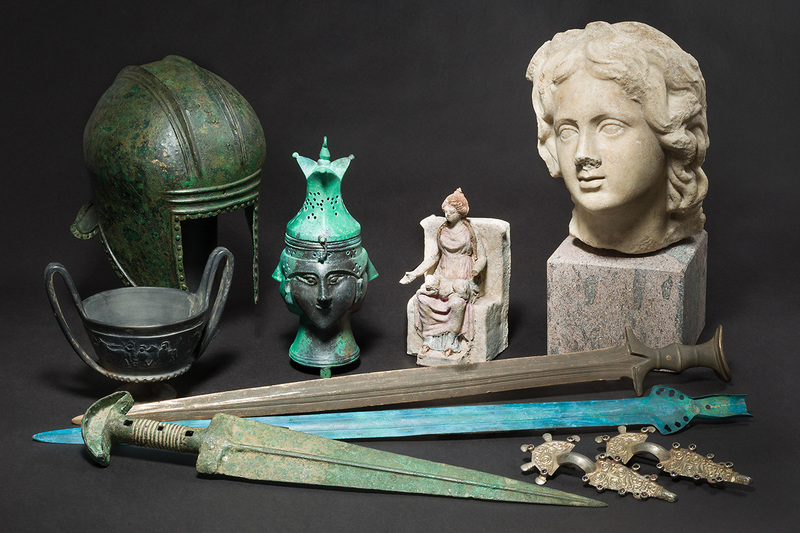 A fascinating flow of diverse pieces regularly passes through our programme, ranging from collectors' items from the earliest advanced civilisations of the Near East and Egypt, the classical antiquity of Greece and Rome to prehistoric and early cultures all over the world. 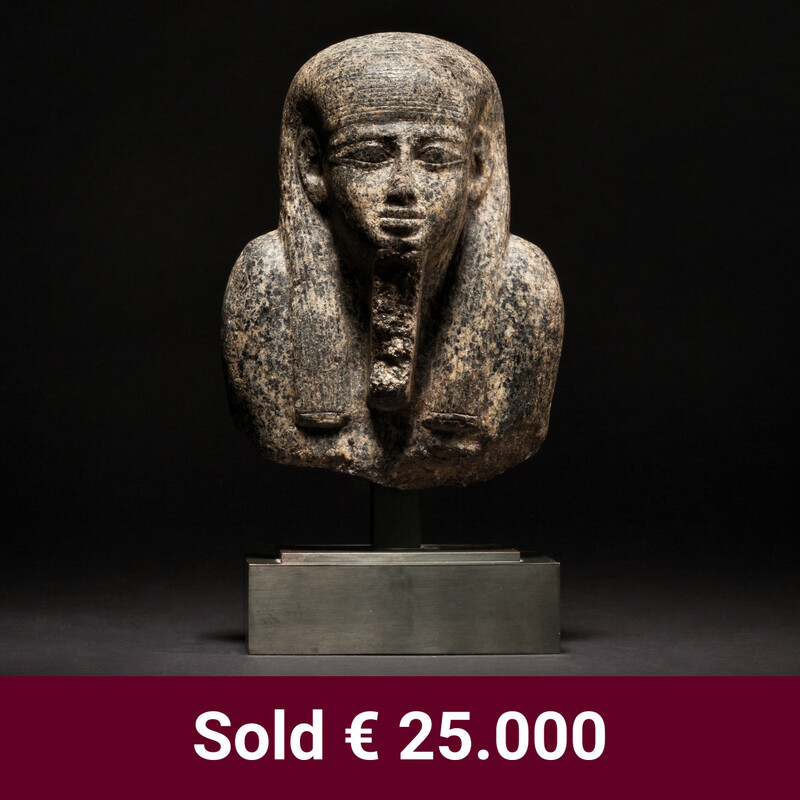 In accordance with one traditional focus of our auction house, a wide selection of weapons from ancient civilisations is invariably on offer, including exceptionally rare, exquisite specimens that are in superb condition. 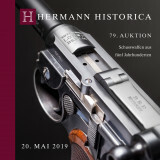 By way of example, Hermann Historica sold off most of the ancient weapons from the prestigious Axel Guttmann Collection. 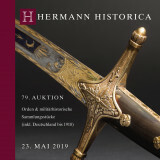 Apart from antique helmets in a wide variety of sometimes bizarre forms, immaculate edged weapons in bronze and iron are always available, while the military history section presents artefacts such as lavishly embellished belt fittings or horses' harnesses. One outstanding example was the gold ring worn by a custodian of the armoury of the 22nd Legion, stationed in Mainz, which was found in the Rhine near Mainz during the 19th century and was described in a standard reference work on Roman rings in 1913. 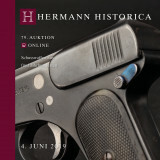 After decades in American exile, Hermann Historica brought the piece back onto German soil and into the hands of a collector. 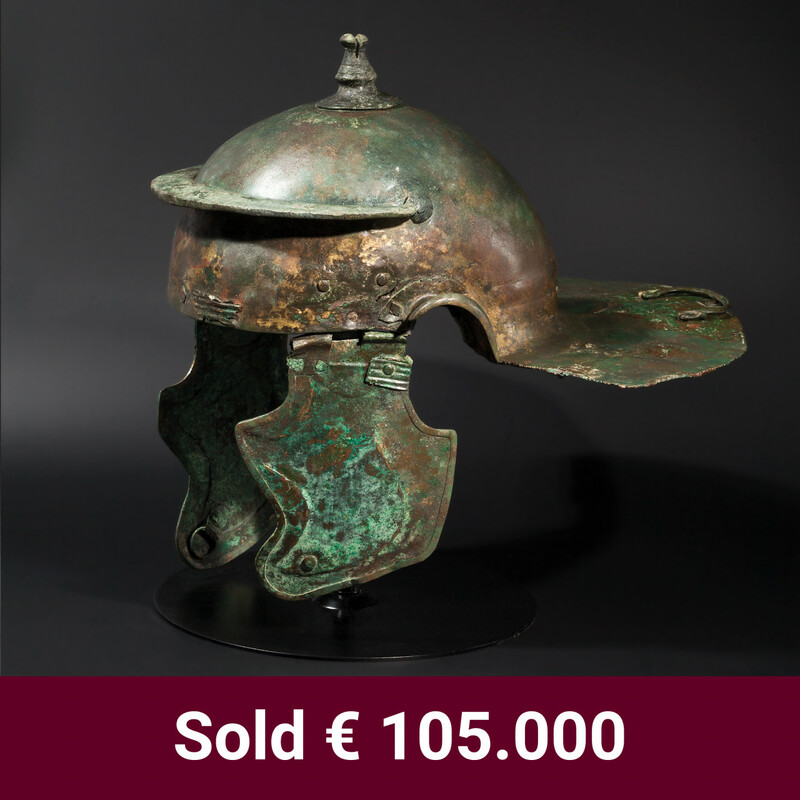 Dating from the second half of the first century A.D., a particularly fabulous, simple Roman infantry helmet recently achieved the sensational hammer price of 105,000 euros. 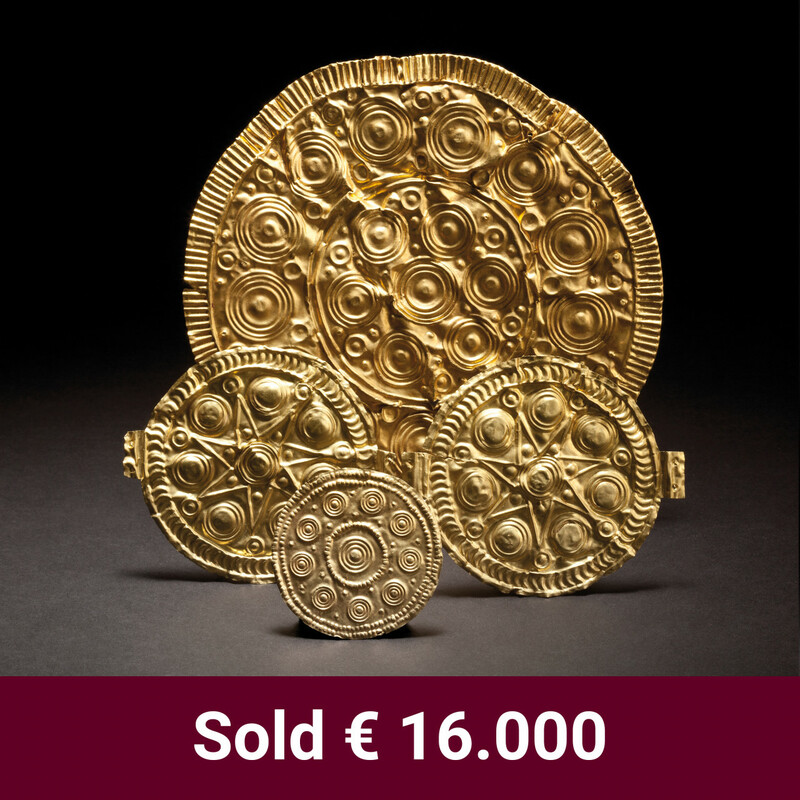 Nonetheless, military antiques are just some of the numerous lots that offer connoisseurs the opportunity to acquire all manner of attractive objects from every sphere of bygone cultures. These include an incredible variety of jewellery and dress accessories, mainly worn by women, such as monumental, finely embellished Bronze Age brooches measuring over 50 cm in length, filigree gold jewellery of the Hellenistic period, precious metal fibulae, set with gemstones, dating from the Migration Period, or lavishly adorned plaques of magnificent, late Bronze Age and Iron Age belts. Glazed Greek pottery is sure to appeal, thanks to its simple, elegant form and brightly coloured paintings, some of which reveal unconventional interpretations of ancient myths. 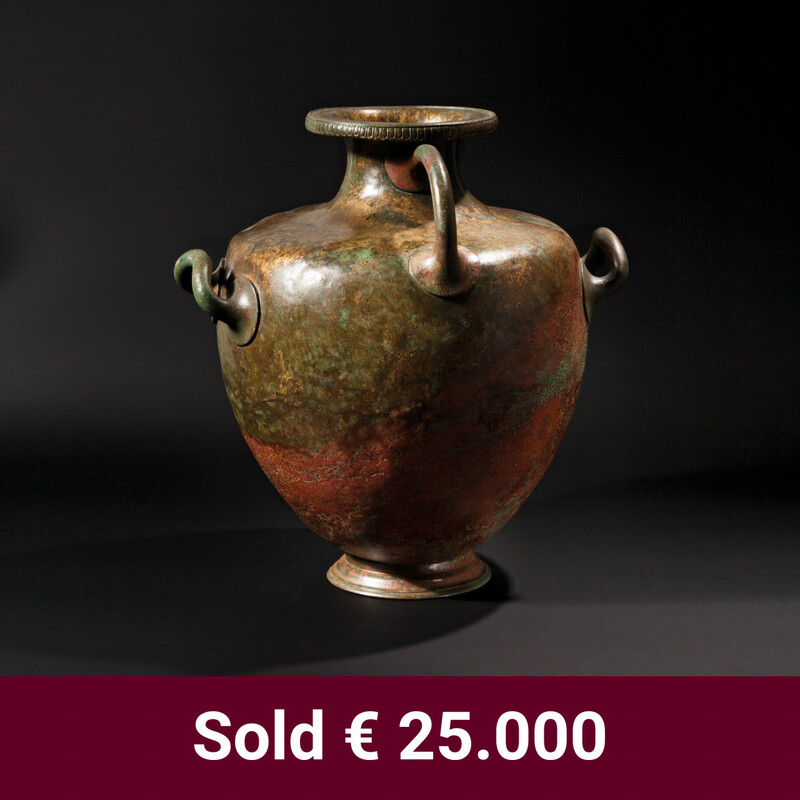 Moreover, the Roman and Greek receptacles in bronze or silver create excitement with their timeless, beautiful design. With their enchanting, colourful lines, ceramic artworks from ancient American civilisations open up a completely new world of captivating forms. In addition to those items that may be considered artworks in the literal sense or, at any rate, may be described as products of extraordinary craftsmanship, humble, everyday implements like bronze axes and elaborately hammered or sharpened Stone Age tools leave a profound impression of the technical skills of their makers; at the same time, they are evidence of a creative drive that satisfied both practical and aesthetic requirements, yet rivals the abilities of modern designers. 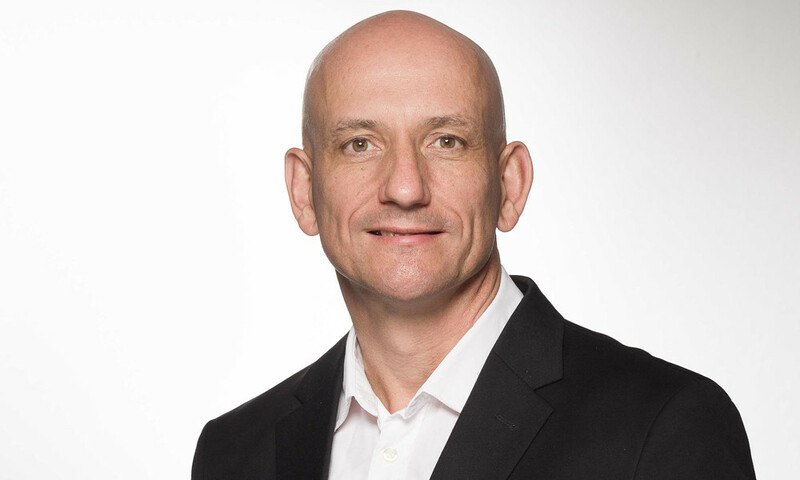 First-time buyers are well advised to keep an eye on the online auctions in particular, where sought-after pieces are frequently listed at moderate starting prices. Not only do our experts ensure that all objects are correctly described, with plenty of details, but our history enthusiasts are on hand to help search for that special piece or provide assistance to both seasoned buyers and museums in extending their collections. 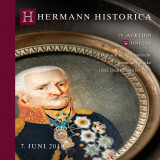 Should you wish to dispose of individual artefacts or even an entire collection, you are in the best of hands at Hermann Historica. Not only do we prepare a realistic evaluation of your sales prospects, we also ensure the optimal marketing of your treasures among our international clientele. Just give us a call. Born in 1963, studied pre and early history in Munich. Since 2002 numismatic expert, since 2011 expert at Hermann Historica. Artefacts of pre and early history cultures and classical antiquities. Archaeological objects from non-European cultures. 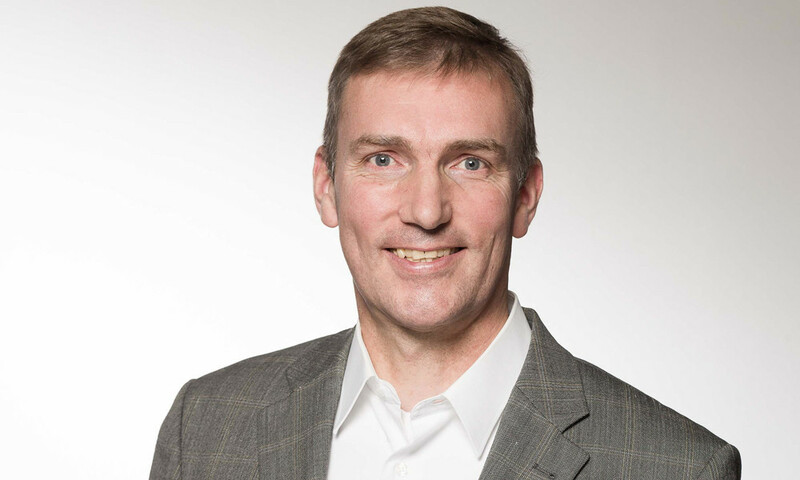 Born in 1967, studied ancient history, classical archaeology and pre and protohistory in Cologne. Scientific expert for 12 years. 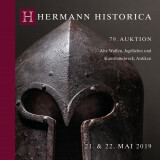 Since 2018, expert at Hermann Historica. Artefacts of pre and early history cultures. Archaeological objects from non-European cultures.